What sort of woman are you? How can you let the sisterhood down? Where did your social conditioning go wrong? Don’t you have body image issues? I can imagine all these things and more being said in response to this title. However, like all things, being overweight is relative, and in my case it is relative to being clinically obese. When I started on my weight loss journey with Slimming World I weighed in at 18 stone 11.5 pounds my BMI was 45.2 – so obese that they don’t bother putting it on the charts. On Friday 10th August I weighed in at 14 stone 4.62 pounds, my BMI is now 34.3 so I am in Class I – moderately obese. So now it becomes clearer why I am looking forward to being overweight, for me and many others this is a good thing, it means I’m losing weight and approaching that small normal band of 8.5 to 10.5 stone. 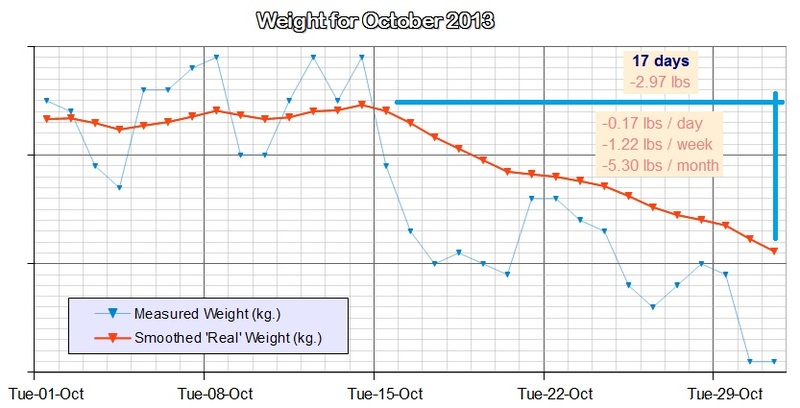 Quite a way to go still to even get to the outer reaches of that universe – four stone, but I have lost four stone 7.5 pounds – and kept it off and I WILL lose the rest. Think about it, four stone is 56 pounds – that is just about a pound a week – well within reach and a safe rate to lose at, I would rather lose at 2 lb a week and get this done in time for Easter (mmm easter eggs), but I don’t want flappy skin, wrinkles, or any of the other side effects of sudden and dramatic weight loss. Remember the story of the tortoise and the hare!